Available in the Play Store right now. Google Lens is still far from perfect, but new features are steadily making it a tool that’s worth using with each passing day. To ensure everyone can access Lens in the blink of an eye, Google’s added a standalone app that you can download from the Play Store now. Aptly named “Google Lens”, the app simply brings up the Lens viewfinder that you’d normally see when opening it via the Google Assistant. Everything seems to work exactly the same as it does when accessing Lens any other way, including new features like Smart Text Selection and Style Match that were just added last week. 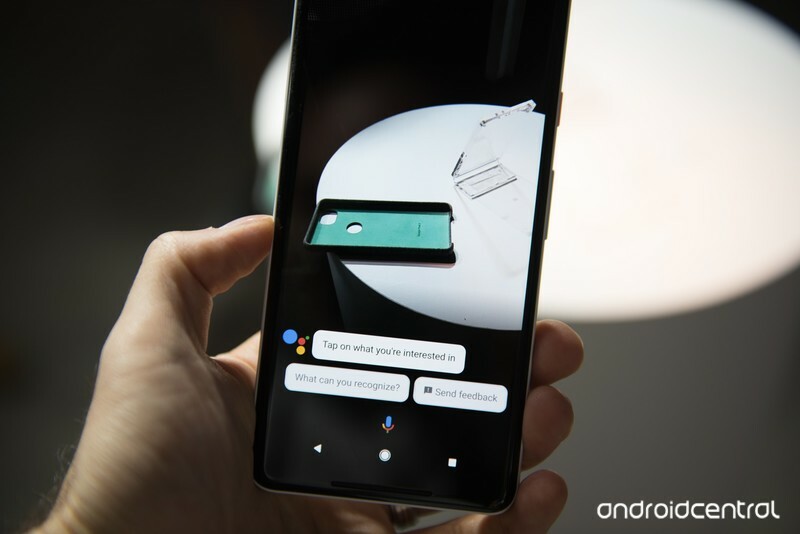 Google Lens is already pretty easy to access in its current form with the Assistant pop-up, and it’ll be even more readily available as it starts to make its way to the default camera app of select Android phones. In any case, if you’re a frequent Lens user and want to make sure you can open it ASAP, it may be worth giving this a spot on your home screen.